Caledonian Canal bosses face a race against time to have the world-famous waterway reopened by Easter – sparking fears of the impact on tourism. NHS Shetland has made compensation payments of more than £300,000 for a catalogue of errors – including failure to make a diagnosis and breaching medical record confidentiality. A campaign to tackle violence against women is being launched in betting shops in the north today. NHS Highland is freeing up space in health centres to expand its video-consulting service across the region – saving patients in remote location from travelling long distances to Inverness. 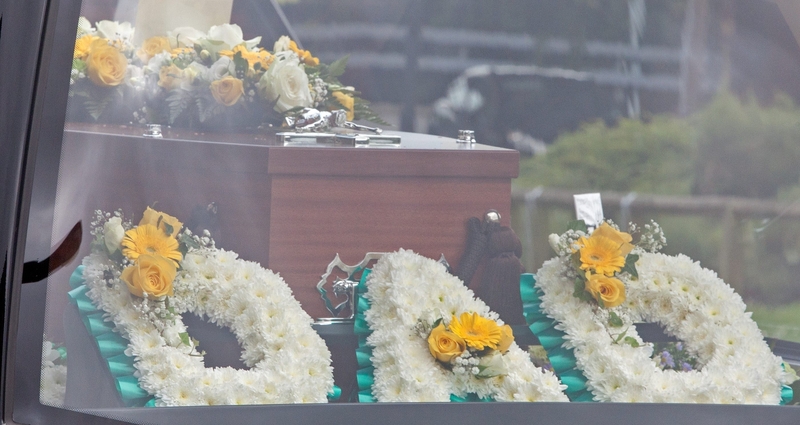 As part of the P&J’s week-long series on the challenges grieving families face when a loved one dies, Calum Ross today investigates the soaring cost of funerals. A mum-of-three has spoken of her lucky escape from a horror island crash. A north MSP is calling on the Scottish Government to help phase out fax machines across NHS boards. A far north group dedicated to help victims of sudden heart failures are to take their potentially lifesaving message into the classrooms. Nicola Sturgeon has insisted that the Scottish Government remains “absolutely determined” to safeguard tax-free flights from the Highlands and islands. 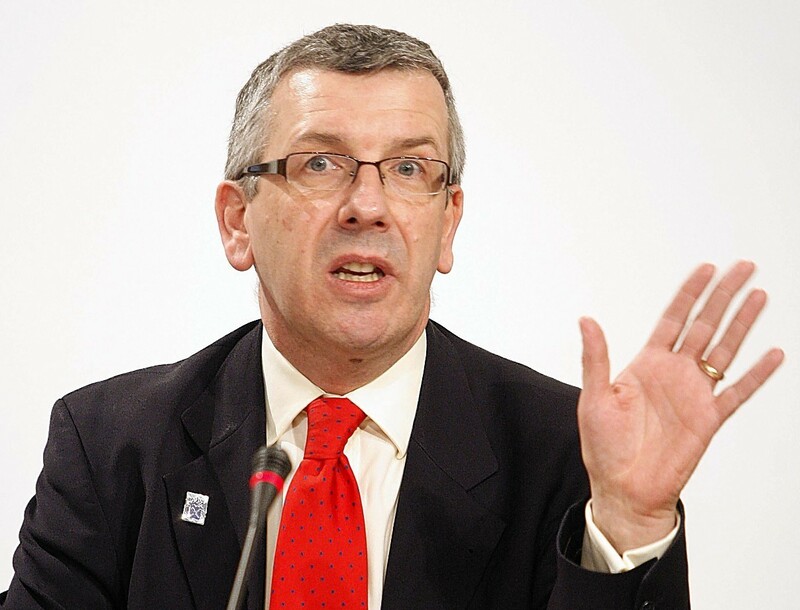 NHS Highland chairman David Alston is facing a call to resign after an independent report recommended the board use mentors, coaches, mediation and formal training courses to improve how they govern. A call for a crossing on a busy Inverness road has taken a major step forward. A Highland MSP has secured a victory in his campaign to have fire sprinklers fitted in all new social housing in Scotland. A Highland MSP will find out by next week if the Scottish Government will back his call for sprinklers to be installed in all new-build social housing. 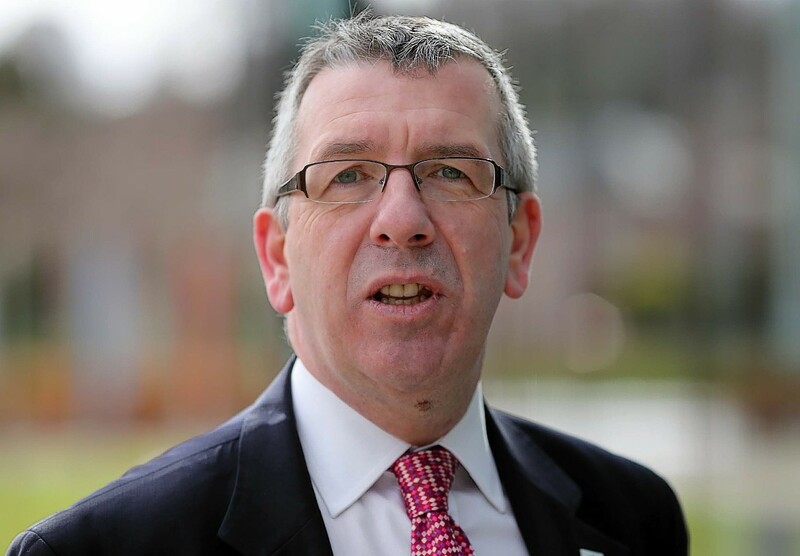 A north politician has welcomed support from the Scottish Government’s transport minister for his proposals to introduce a form of graduated licence for young or new drivers. Scottish Labour leader Richard Leonard has revealed his new front bench team – but there was no job for his predecessor Kezia Dugdale. Designs for a congestion-busting flyover at one of the worst traffic bottlenecks in the north will cost almost £1.5million to prepare. A new initiative is being launched today to raise awareness of the safest way for drivers to use single track roads and passing places in the Highlands. Progress on plans to build a new flyover at the worst traffic bottleneck in Inverness was warmly welcomed last night. Education chiefs are pressing forward with plans for a £10million upgrade of Inverness High School amid "concern" over its current condition. NC500 bosses pledged to deliver a "lasting legacy" for the Highlands as a study showed the route had transformed the local economy. Could this new plan bring an end to traffic chaos at Longman Roundabout? 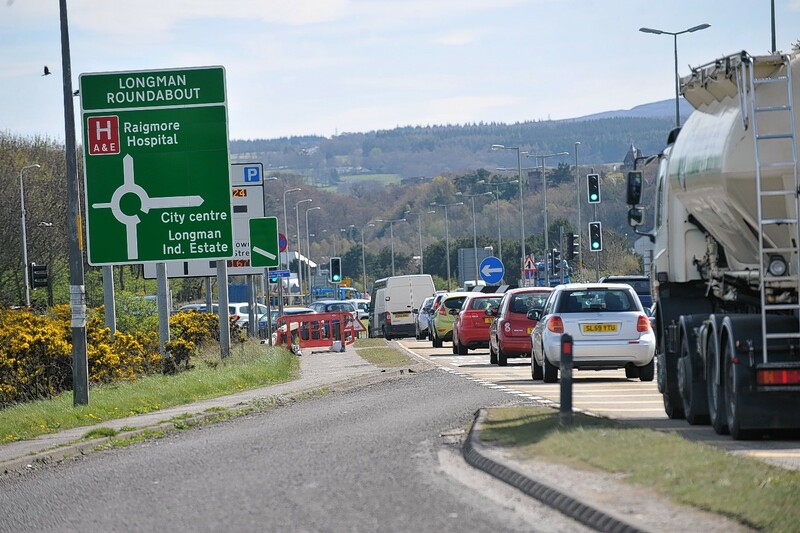 Engineers are poised to start drawing up detailed plans for a multimillion-pound flyover at the worst traffic bottleneck in Inverness. More than 200 patients needing treatment for eye conditions in the Highlands in the last year waited more than three months for surgery. My interest in road safety was brought into sharp focus when two teenagers tragically died in a horrific road accident on the outskirts of Inverness. Health chiefs in the Highlands have admitted they are facing "unprecedented" cuts of £100million over the next three years.